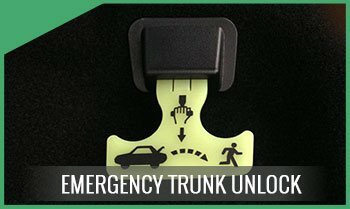 Getting locked out of your car is a nerve-wracking ordeal. It can ruin your day and leave you distressed and confused. Having no one to assist you with a car lockout while being far from home and at an unholy time with unpleasant weather makes the situation even more frustrating. When you’re faced with such a situation, only a trusted locksmith can help you access your door quickly and effectively without making you wait. 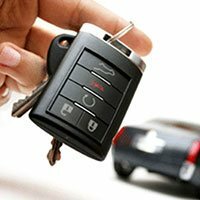 Amber Locksmith Store can provide you with professional automotive locksmith services across Albany, CA as and when you need it. So save our number 510-789-0848 now and you can call us anytime for all your automotive locksmith needs.